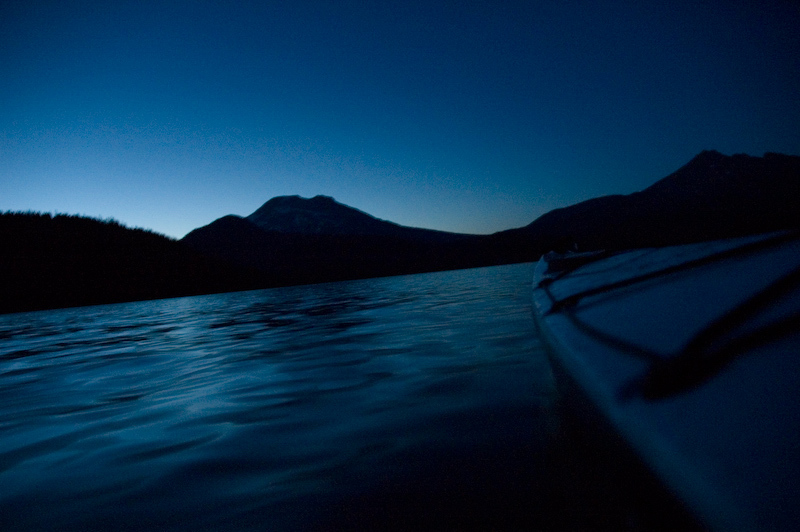 A few years ago I was on holiday in New Zealand and I got the opportunity to go on a midnight kayak trip. I loved the stillness in the air and the quiet of the night but the best part was that with every stroke that we made the water around us glowed to with thousands of tiny little lights. Our paddling stimulated the phosphoresent algae in the water around us and this caused them to glow leaving streams of glowing water in our wake. It was a wonderful experience but it is also a lesson for us as presenters because our audiences are like those algae. We need to keep them stimulated, keep them “glowing” and we can do this through interacting with them, asking them questions, telling them stories and making them a part of the presentation because when they’re glowing, they’re engaged and when they’re engaged, they will learn more and remember more. Tagged audience, audience involvement, connection, engagement, interaction, presentations, public speaking, questions, relevance, speaking, stimulating, stories. Bookmark the permalink.